There is no denying Blockchain is the future. Brands such as IBM, Walmart, Facebook, all are utilizing the technology to develop various use cases. One of the biggest advantages of Blockchain is the elimination of a centralized institution which acts as a middleman. This use case may soon save your life. Data from Aircraft and Ships are stored in a device called a “Blackbox”. The black box records everything, and if a crash happens, data from Blackbox is used to find what went wrong and make new vessels safer. Billions of dollars are spent to retrieve the Blackbox. Even though the technology exists to save entire Blackbox data on the ground, it is not used in the industry. One of the biggest reason Blackbox stays on the vessel and not in the ground is a privacy concern. 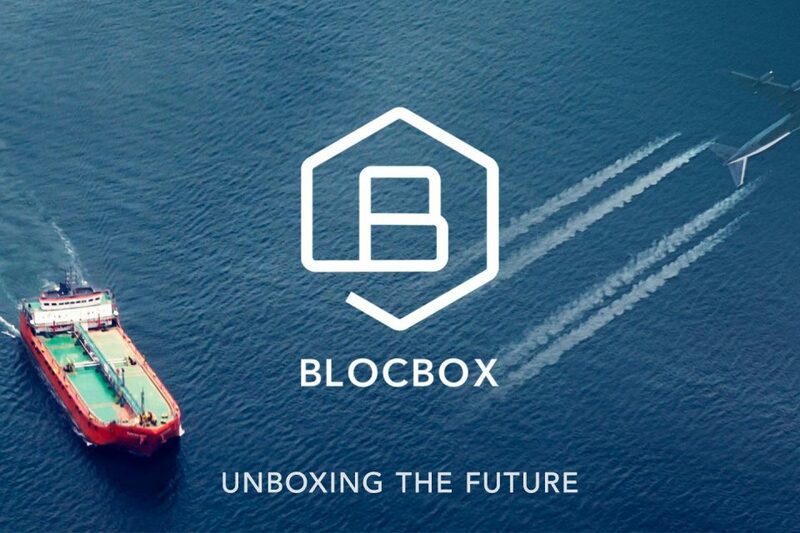 Leveraging the benefits of the blockchain, Singapore based startup BlocBox is building an immutable distributed ledger to solve various challenges in the maritime and aviation industry. They include black box data retrieval, transparency, predictions, and ownership. Based on the framework of a hybridized blockchain, and the utilization of a Hyperledger and a modified BigchainDB, BlocBox is developing its own proprietary protocol. The utilization of blockchain technology in the BlocBox solution makes it possible for all forms of data (sensitive and non-sensitive) to be stored securely through the differentiation of a public main chain and a private side chain. 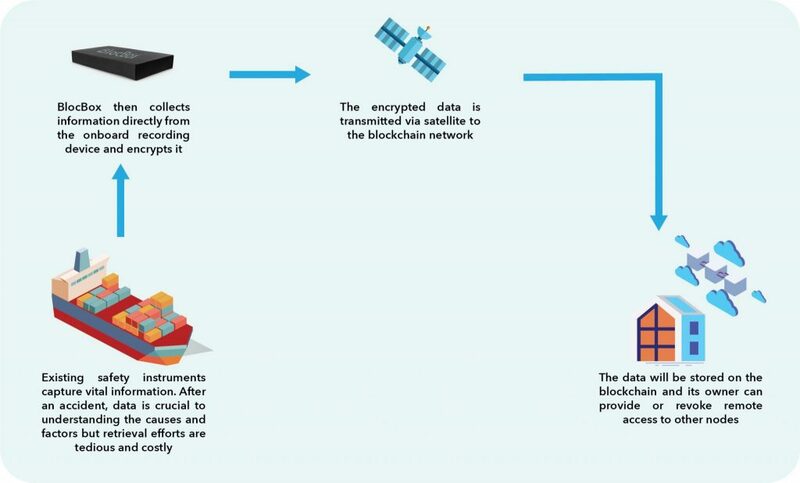 A transmitter will be developed and installed on vessels and aircraft to read data from Voyage Data Recorders (VDRs), Flight Data Recorders (FDRs) and Cockpit Voice Recorders (CVRs), in which the data will run through a compression and encryption algorithm before relaying it onto a customized blockchain through satellite infrastructure. A recent study by Inmarsat proved that satellite communications can help to improve safety and overall operational efficiencies while saving billions in dollars. The BlocBox team will apply the solution to both the aviation and maritime sector to further enhance data accuracy and retrieval while retaining the same advantages of boosting competence and greater savings. Adding on to the usage of blockchain to record all on-board data, BlocBox will also integrate the BlocBox Artificial Intelligence (AI) algorithm into the BlocBox transmitter. 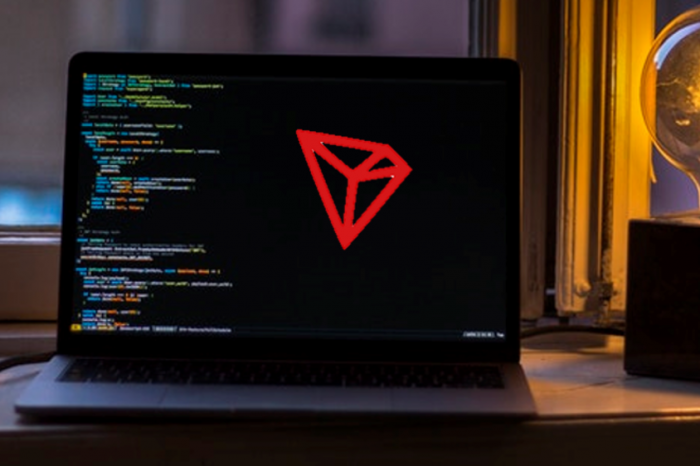 The AI algorithm will be trained to first pick up and transcribe audio recordings from vessels and aircrafts, identify the stress levels in tone and language of crew members as part of data collection and subsequently, store these audio recordings onto the private side chain. With consecutive training, the voice analytics within the BlocBox algorithm will be able to pick up specific keywords for emergencies. This, coupled with the ability to read stress levels identified in the tone of voice, will trigger a warning to be issued to stakeholders involved once they exceed a pre-defined threshold. 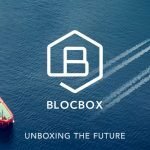 With the amalgamation of blockchain and AI, BlocBox is combining the potential of both technologies to revolutionize safety procedures within the maritime and aviation industry. Both technologies serve to enhance the capabilities of the other while simultaneously offering opportunities for better accountability. The team’s idea of the safety protocol now exists in the form of patent rights as they have successfully concluded the patent application, further pushing the progress and development of the BlocBox’s solution. The synergy of different features is the brainchild of an experienced team and board of advisors which include Mr. Kenny Koh, Co-founder and CEO of BlocBox with extensive years of experience in satellite communications; Mr. Saurish Nandi, Co-founder and CTO of BlocBox with a strong background in maritime and data analytics; Ms. Shilpa Karkeraa, the Blockchain Lead within the team; Mr. Priveen Raj Naidu, co-founder of AirAsia Singapore and CEO of Reapra Aviation; and Capt. Ninad Mhatre, a maritime veteran and Deputy MD of Zeaborn Ship Management.